Mo'ne Davis has committed to attend Hampton University where she will play infielder for the Lady Pirates softball team. Four years ago Mo’ne Davis made headlines as the first girl to pitch her team to a Little League World Series win. Now, she’s taking the same talents that made her a household name, to Hampton University. The 17-year-old senior at Springside Chestnut Hill Academy in Philadelphia will play infielder for the Lady Pirates softball team. In an interview with the Daily Press, Coach Angela Nicholson said she was made aware of Davis’ desire to play softball when the teen reached out to her a few months ago. However, it took some time for the all-star athlete to commit to Hampton. When Nicholson received the call from Davis about her commitment, she actually thought she was reaching out to say she had chosen another school. 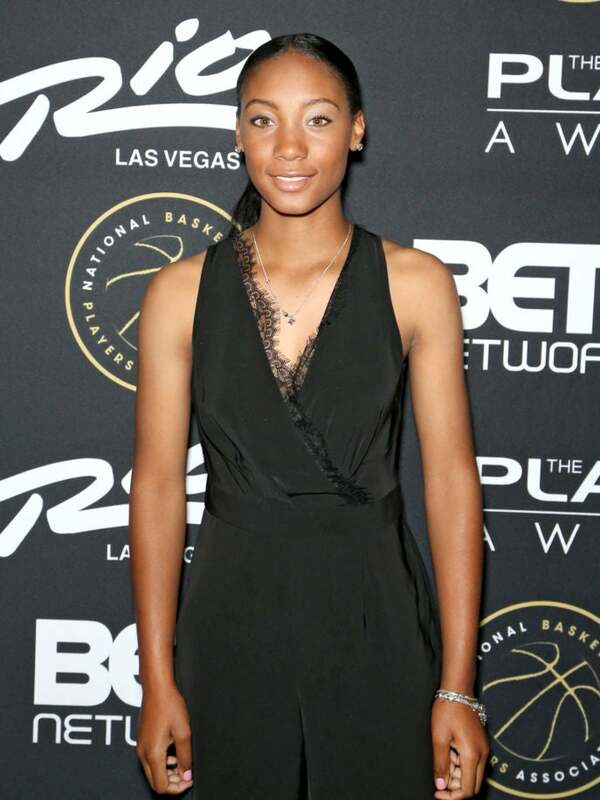 Welcome the newest Lady Pirate, Mo’ne Davis ! Nicholson and the Hampton University community feel “blessed” and “excited” to have Davis at the prestigious HBCU but insist the standout student will be treated like everybody else. At the top of their priorities is ensuring that despite the status she brings, Davis gets an organic Black college experience. Davis is expected to enter the Scripps Howard School of Journalism and Communications when she attends Hampton next fall.